We are always searching for easy ways to bring our hairstyles to the next level. 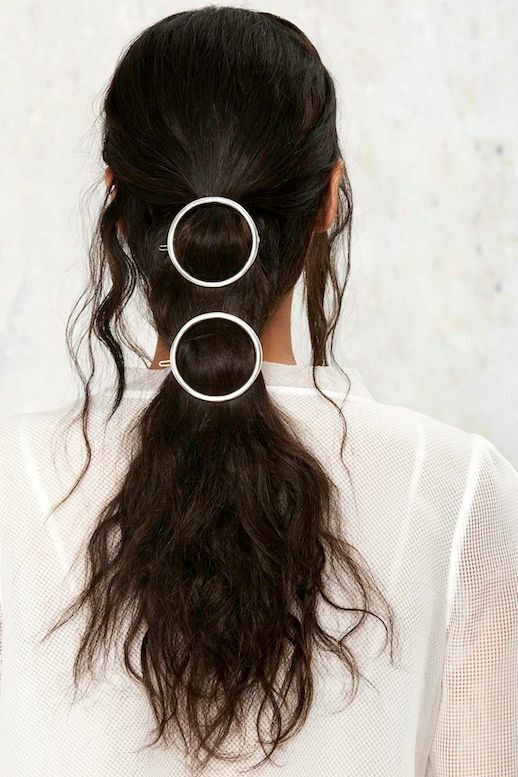 One of the easiest ways to do this is with the help of cool hair accessories like a circle hair clip, or in this case two. All you have to do is pull back the top half of your hair with one and secure the rest further down with the other for an instantly elevated look. 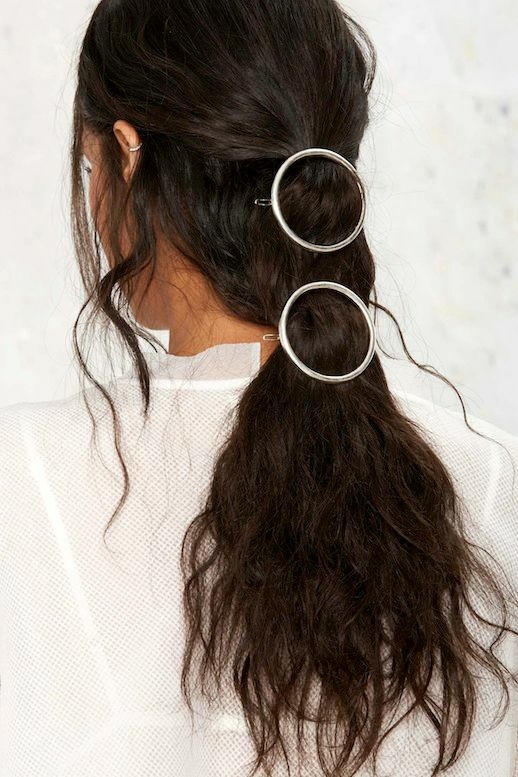 Check out even more ways to wear a circle clip.